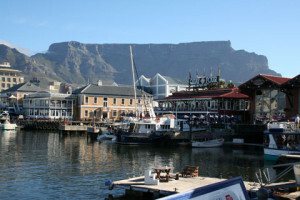 While for most visitors to Cape Town the V&A Waterfront describes the Victoria and Alfred Waterfront shopping centre and its immediate surrounds – a one-stop shopping, food and entertainment attraction right on the water, set against the backdrop most often featured when depicting the mother city, the V&A Waterfront is in fact virtually a suburb in its own right, including office parks, hotels, luxury apartments and a residential marina. 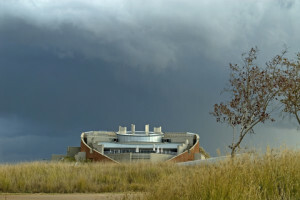 Named after the original Governor, Sir Benjamin D’Urban, Durbanville is an ever-growing suburb on the outskirts of Cape Town that was once a small town in its own rights. It was established in the early 1800’s when it became an important watering station for travellers, thanks to its freshwater spring. The actual village began when a Dutch Reformed Church was built here in 1825 by local farmers. From there, the expansion has never ceased. Today, Durbanville is a suburb that boasts beautiful homes and breath-taking vistas of the Western Cape mountains all around. Despite being known as one of South Africa’s fastest growing suburbs, Durbanville has retained much of the village charm for which it is so loved. In fact, many of its permanent residents were once visitors from countries all over the world, who left their home countries to settle in these pretty surrounds. Today, there is a population of well over 40 000 people.